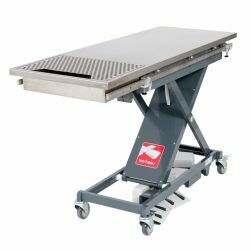 Simply place this Solid Top over your prep rack to turn your Prep-Procedure Table into an exam table when needed. 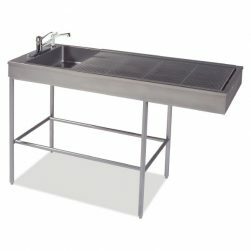 Solid stainless steel Top allows you to use just one table for different types of treatments. Made of heavy-duty Type 304 stainless steel for durability. Edges are hemmed all around to eliminate any sharp edges.